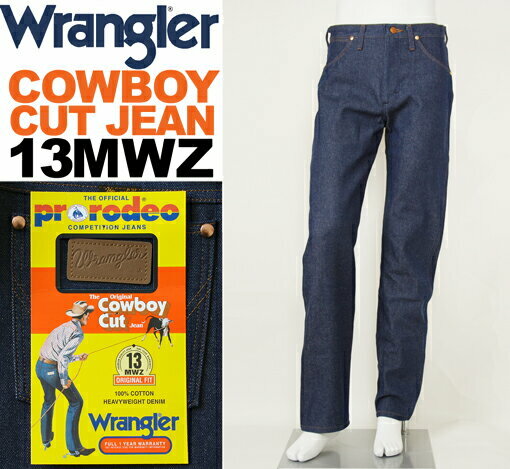 13MWZ is the style number of the very first “Cowboy Cut” jean, designed more than 50 years ago by Wrangler with the help of celebrity cowboy tailor Rodeo Ben. 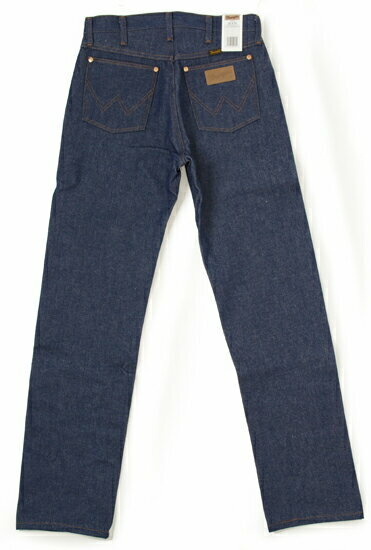 The “MWZ” originally stood for “Men’s With Zipper”. Wrangler, the jeans and clothing company, introduced their very own special line of jeans in 1947 called the 11MWZ. Five years later, in 1952, the lot number was altered to 13MWZ, with respect to the fact that the denim utilized a 13 Oz. 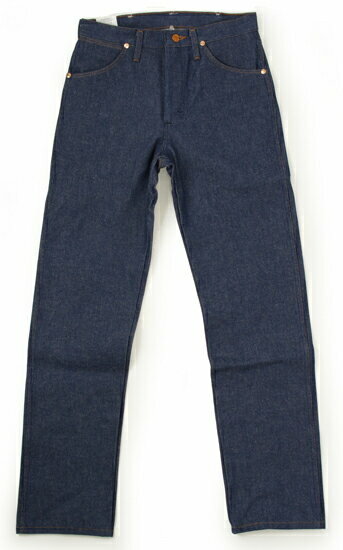 per yard denim weight.